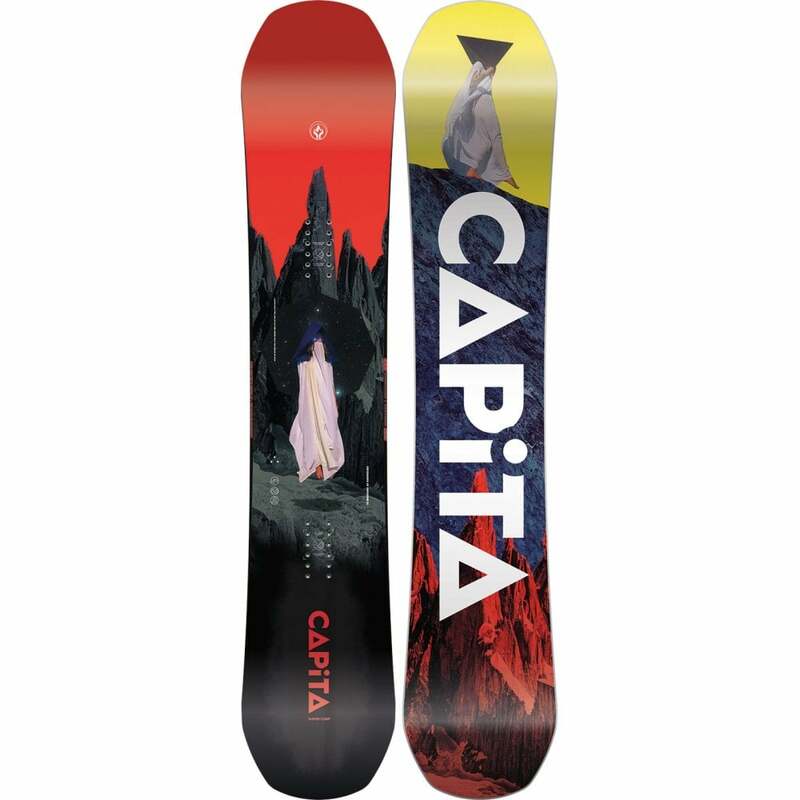 After high demand we have recently brought in Flow Bindings to our awesome range of bindings here @ The Snowboard Shop. 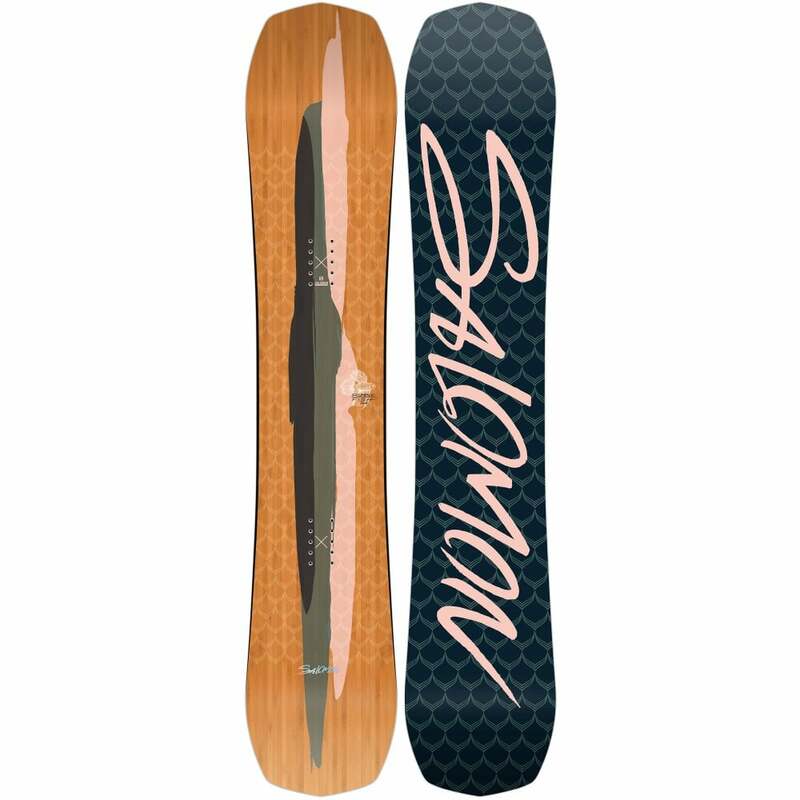 For those who want to spend less time faffing with binding straps and more time shredding, step in and slap the highback shut and you're off! The Flow NX2 is a super light-weight binding combined with an extra stiff glass-filled nylon Hi-Back, these will give you the ultimate response for all your mountain riding. 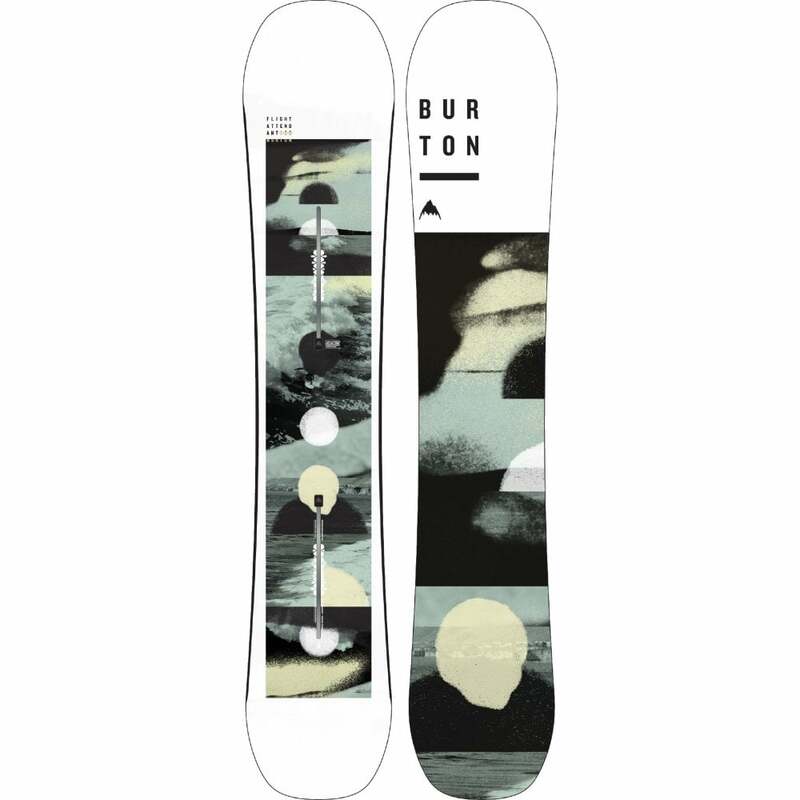 From superb support and dampening underfoot after those epic jumps, to top notch reponsiveness to really carve up the mountain. 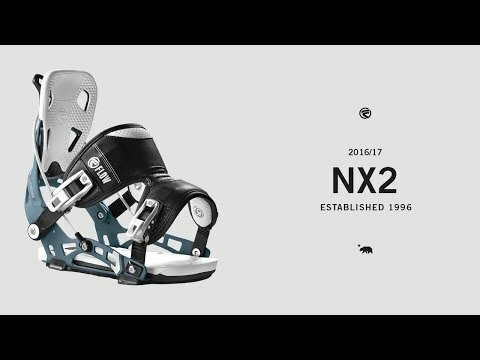 These NX2's are highly versatile and ridiculously easy to get in and out of with the Dual Entry Active Strap technology.